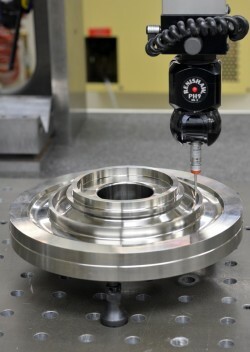 Hygrade Precision Technologies currently operates in a 40,000 square foot facility located in central Connecticut. 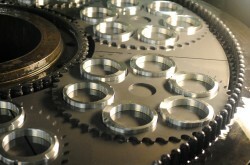 We specialize in grinding and lapping services, and precision contract machining. Hygrade is known as a `Single Source Metal Finisher', maintaining many niche services as well as complete machining capabilities.